Making the transition from high school to college can be exciting and frightening all at the same time. There are many choices you will have to make along the way. What you plan to pursue as a career and the education path you choose to help you get there are big decisions with price tags. 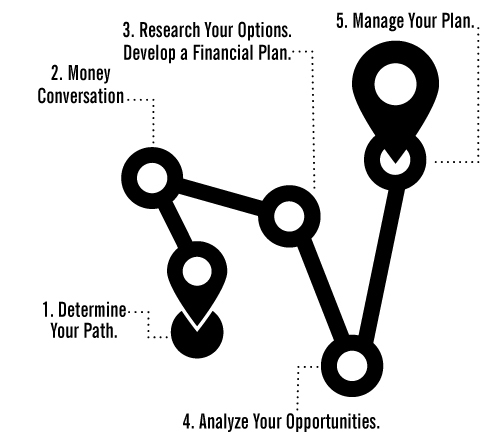 Download our free printable Education Planning Toolkit to help you through each step.